Specialty industries served for uniform rental needs include the automotive industry, the food service industry, the healthcare industry, the construction industry, and the delivery industry. 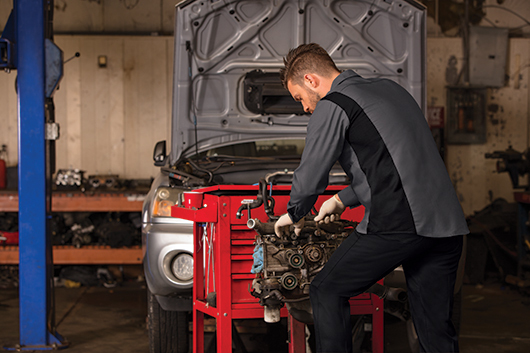 Max I. Walker Uniform Services provides both short- and long-sleeve automotive work shirts, pants, jackets, and more for service advisers, mechanics, techs, and drivers. 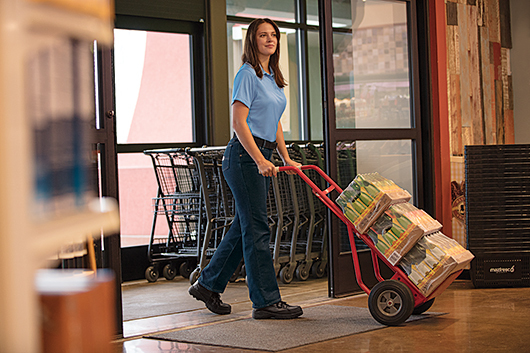 Max I. Walker Uniform Services can provide any career apparel for food processing or healthcare workers, and will launder according to HACCP standards as part of our rental program. Max I. Walker Uniform Services can provide any non-industry-specific career apparel, including both casual and dress uniforms for customer service reps, drivers, etc. © 2019 Max I. Walker Uniform Rental Company. All Rights Reserved.